AVI Reality Show Pilot: Special thanks to our client, the very talented Kim Sozzi and the amazing production team at Hillside Media! 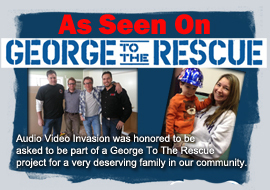 AVI was honored to be part of a George To The Rescue project for Major Hults’s and his family home that was flooded in superstorm Sandy. 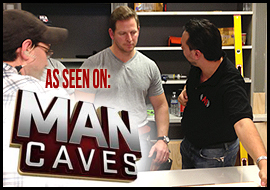 Man Caves: AVI was the AV Expert choice for Michael Strahan’s new Home Office! 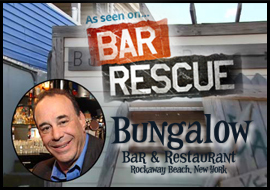 AVI was honored to be part of a Bar Rescue project for the Bungalow Bar in Long Island that was damaged in superstorm Sandy. AVI was featured in ELECTRONIC HOUSE magazine. 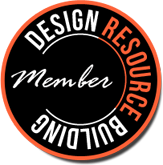 AVI was featured in RESIDENTIAL SYSTEMS magazine.